The Melamine Table Top is a quality, seamless, hygienic and functional table top suitable for indoor use only. It has an extremely durable hardwearing high impact surface resistant to scratches, wear, stains and moisture. This Table Top can be customised to fit most requirements. When it comes to the most demanding indoor environments, our Melamine Tops are tough to beat and provide the perfect balance of strength and beauty. 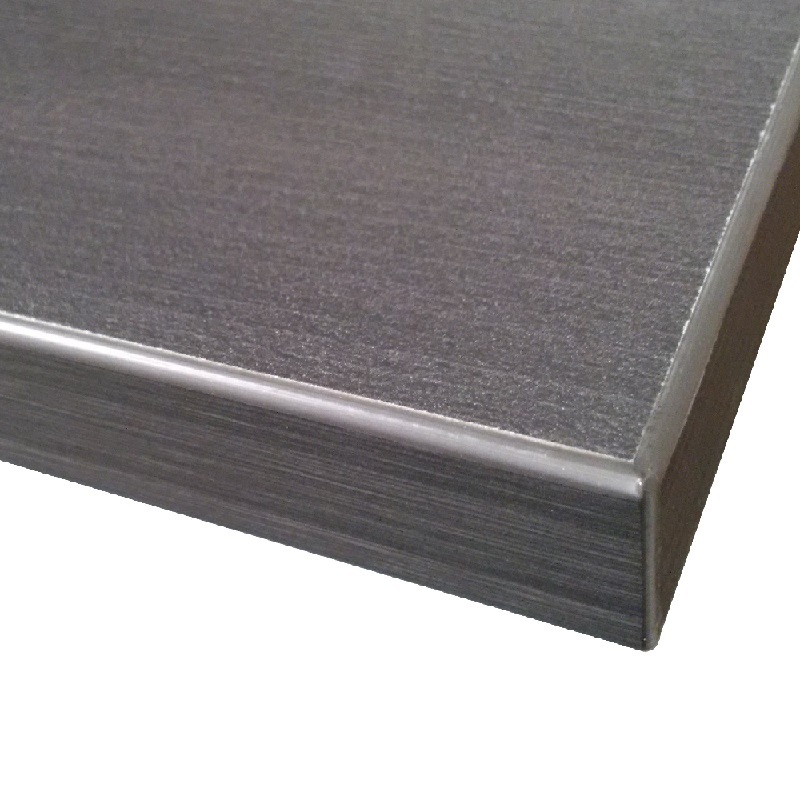 The Melamine Table Top is a 25mm standard MDF E0 board with 2mm ABS edging and is backed with our 2 year warranty – Visit our warranty page for further information. The Melamine Table Top is made to order, lead times apply.